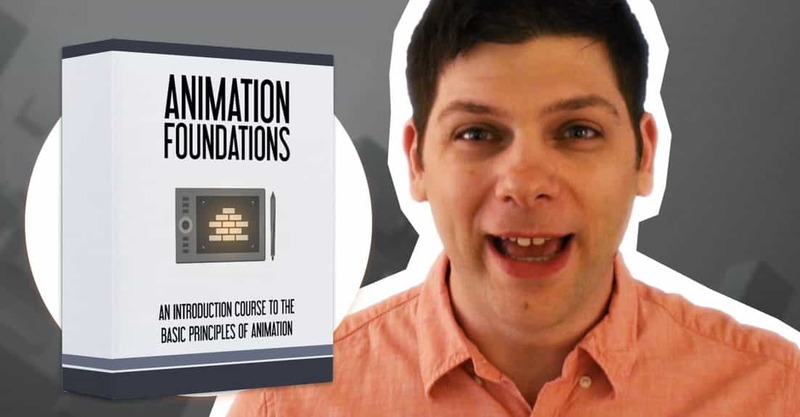 I’d like to officially announce the launch date for our upcoming course Animation Foundations. The course will come out on October 18th, and I have a very special surprise for this one, so keep reading. It is the most basic course we’ve created so far, and rather than teach you how to use a particular software like Flash or Maya, in this course you’ll learn the fundamental principles of animation. This is one of the most thorough courses we’ve ever created, and if you’re a total beginner in animation, you have to check it out. In the course you’ll learn everything you need to know about the basics of animation. After we understand the theory and all the basic principles of animation, we’ll dive into animating a whole scene from start to finish. We’ll learn all the skills necessary including how to shoot reference video, how to work in passes, how to work with cameras in your shots, and even learn some lip-syncing techniques and study walk cycles. This course has been the missing piece from our course library, and hopefully it’ll help you get over any concerns you had about learning animation on your own. You can take this course, and then implement what you’ve learned in any animation style you choose. 2D, 3D, and even stop motion. The information in this course is applicable to all animation making. Launching on October 18… For FREE? As you know, we have always had a short launch period for each of our courses, in which you could get the course at a discounted price for the first 48 hours. I do that because I like to reward our biggest fans. The early adopters. The ones who buy before everyone else. Most companies discount their products over time after release, but this only makes the people who bought first feel bad. That’s why we never have special sales or random discounts. With this course, I wanted to take this idea a step further, because I really think this is a must have for anyone who wants to get into animation. I also realize that this course will work best with one of our software-focused animation courses, because then you can implement what you’ve learned with whatever software you choose. Therefore, when Animation Foundations come out on October 18, it will be available for free with each of our other animation courses for the period of 1 week. That means that whatever course you buy from our animation courses library, you will also get Animation Foundations for free. If you already bought one of our courses, Animation Foundations will automatically become available for you on launch date, so don’t worry. This means that even right now, if you buy any of our other courses, you will get Animation Foundations for free when it comes out. This deal will end a week after launch, and then the course will be sold separately for a full price. I’m doing this because I really believe in this course, and I know how important the basics are, so I want to get it into as many hands as possible. If you’re thinking about getting into animation, I highly suggest not missing out on this. 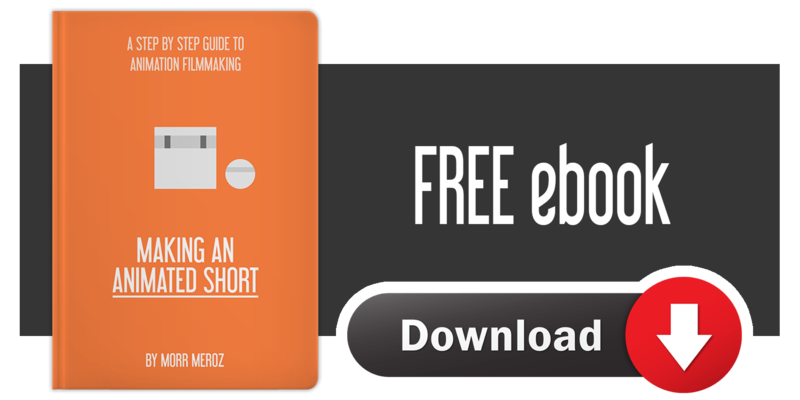 Sign up for the waiting list to get an email when course comes out, or just get one of our animation courses right now to make sure you get your free copy of this awesome new course.